Born on March 15, 1947 in Orizaba, Veracruz, lives in Monterrey Mexico since 1972. 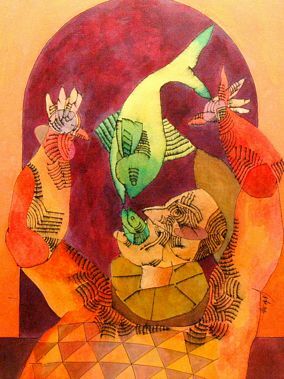 Xosse de Sade started studying art from a young age and by 1966, he considered himself a professional artist. In his career he has exhibited in Mexico and abroad earning recognition as a new Latin American talent. Alfredo Garcia Vicente, important art critic, has said of Xosse: "I suggest that his work be observed and admired without effort and with joy and that attempts to understand it may be set aside in order to give all our effort to the task of enjoying it for itself and the great surprises it always contains. To rejoice in art, there is no better way than to give oneself up to the spiritual game that the artist has laid down for us." 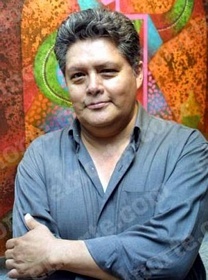 Xosse de Sade has earned many recognitions, being some of the most notable his Second Place at the Brownsville International Art Show in 1974 and First Place at the Concurso Anual de Arte Vitro in 1981.